A popular choice for teeth replacement, dental implants, are an excellent solution advised by dentists across the world. Feel confident to smile as these implants are built to last. A corrective restorative method, dental implants can help restore lost, broken, or damaged teeth. 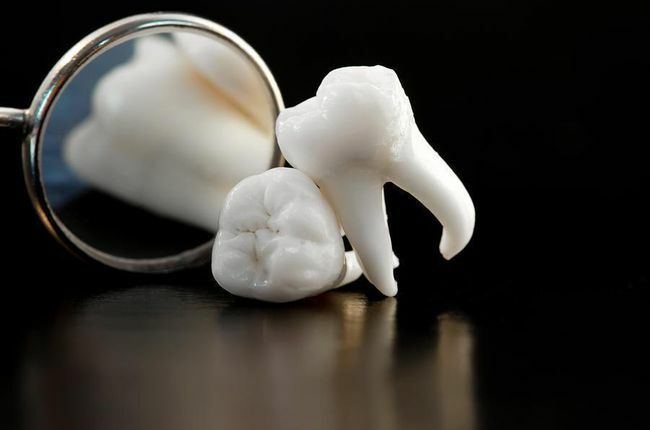 When teeth get damaged due to cavities or injury, they will have to be extracted. What is left are empty spaces that are bound to look vulgar as we smile. Dental implants will serve as a replacement solution to this loss. Dental implants are a combination of a Titanium screw and the artificial tooth. The Titanium screw will be inserted into the jawbone. 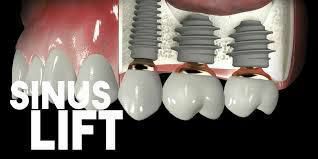 Restorations such as crowns or bridges will be placed over this screw with the help of an abutment. Increased support for facial muscles. Avoids deterioration of the jawbone. Improves the appearance of the teeth. Replacements appear as natural ones. Provides comfort, unlike dentures that may come off loose. How do we choose the best implant? Choosing the best implant will involve a detailed diagnosis of the teeth. 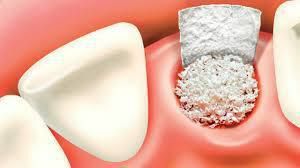 Some patients may need implants to replace the lost tooth, others may require them as they have undergone an extraction. It involves an accurate evaluation of tissues of the gum, the amount of vacant space with no teeth, and the number of teeth that will be required to cover the missing spaces. Our skilled professionals use state-of-the-art diagnostic tools to evaluate the patient’s teeth. What is the procedure involved to get an implant? Before getting an implant, the dentist will evaluate several factors. A detailed evaluation will be done in order to study the density of the jawbone. 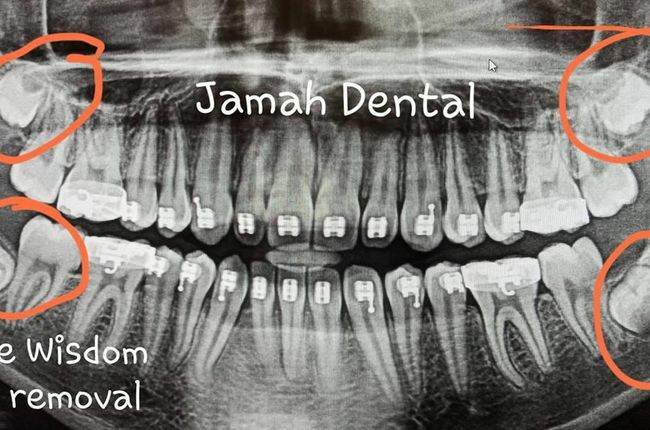 This is performed in order to analyze if the jawbone is strong enough to withstand the implant. Signs of decay and cavity are done in case they need to be removed. After a proper diagnosis the teeth, the procedure would take place. It involves two separate procedures. 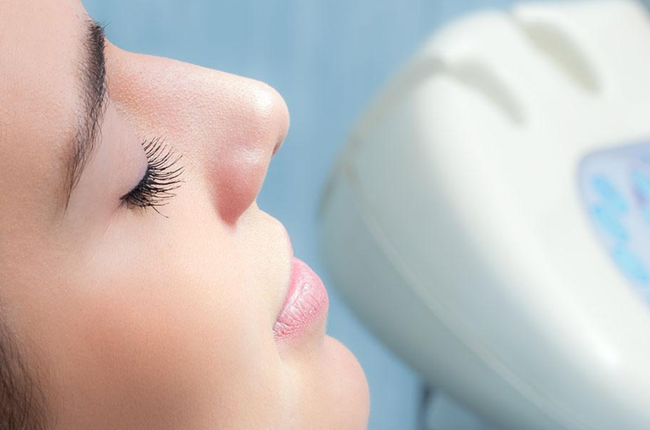 The patient will be administered a local anesthesia before any procedure to curb the pain. The first procedure involves making a small incision is will be made on the gums where the implant has to be inserted. A tiny hole will be made where the implant will be inserted. The gums will be sutured back to the implant. The patient will be instructed a certain waiting period by the dentist as the implant will have to blend in and stay strong inside the gums and bones. Patients will also be advised dietary restrictions and careful instructions to be followed by the second procedure. The second procedure involving making a small incision in the gum where the implant lies inside. As the implant is now exposed, the screw will be removed and replaced with a cap. After a few days of waiting, the restoration will be placed over this cap. The restoration can be either a crowns or bridges serving the look and feel of natural teeth.